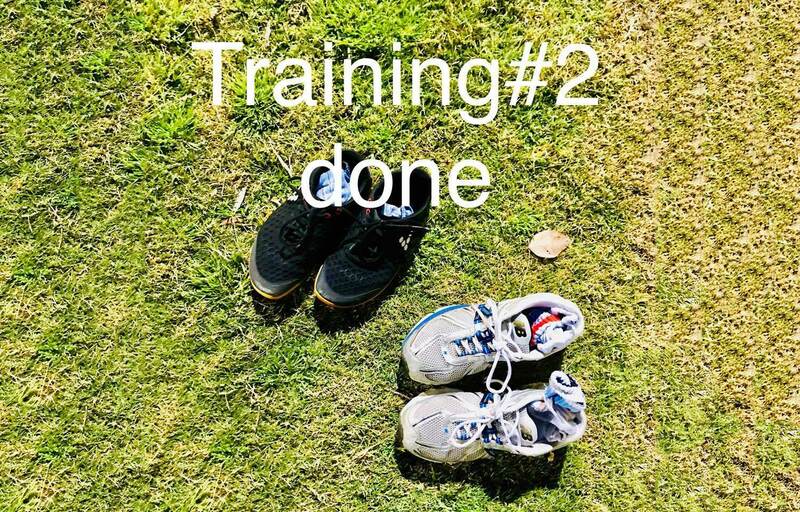 The first training session for the 10km Harbour Bridge Charity Run with our newest member of Team Miroma, Katarina from https://katka.com.au with her personal training tips; first and foremost “let’s start the training on not getting injured then we start on the running!”. It highlights how important it is to train properly, and having a good working knowledge of your body. After running in the sand hills near South Maroubra Beach, on a late Sunday afternoon, it was good to get our feet in the wet sand. It was very therapeutic and easier to run. Yes the water is still very cold! Now for a relaxing shower! Our second training session for the Bridge Run was at Sydney Park. 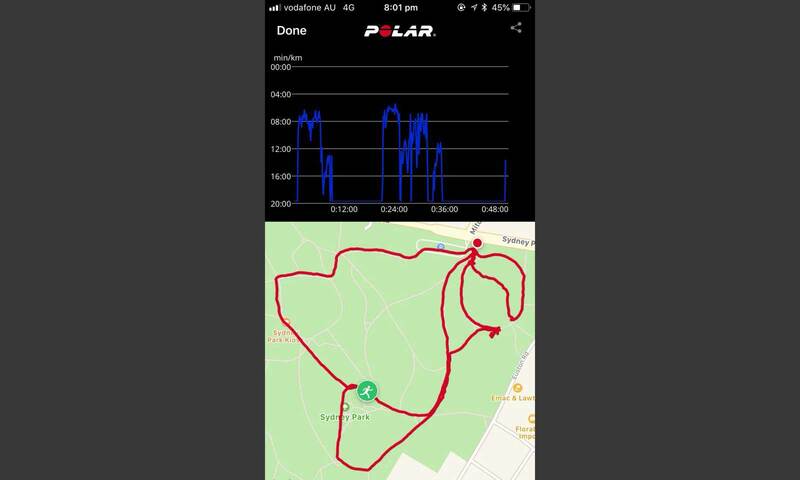 It was a great night and 3.5kms (the app never lies) was run. The cool conditions and stillness of the night made training a lot easier. We did a lot of stretching to reduce injuries. Yes we also took our shoes off and enjoyed a barefooted jog on the damp grass of the oval. If you wish to donate https://give.everydayhero.com/au/team-miroma for young adults with disabilities! For blogs of past runs for Miroma and more on why we run click on http://www.seymourdental.com.au/category/team-miroma-wairoa-special-school-fund-raiser/.